It is time for people in Africa to solve their own "lion sized problems" and not wait for someone from the West to do it. This is the view of Kenya's Mark Kamau, a human centred designer whose mission is to connect the unconnected in Africa. His company is already disrupting education around the world. Mark Kamau, user experience design director, BRCK. 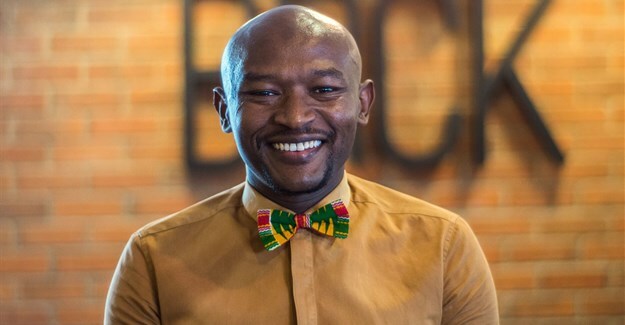 Kamau, user experience design director with Kenyan startup BRCK, told Bizcommunity.com on Friday, day three of Design Indaba, that BRCK, has a model to reach the unreached, connect the unconnected. They are installing internet connectivity in taxis all over Kenya, in shops, restaurants, to villages in Rwanda, free of charge. 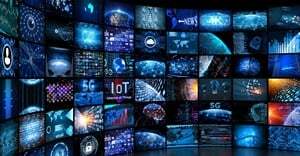 The Moja network created by his company means that anyone within range can connect to the internet for free, or watch shows, listen to music or read books from the stored content on the network. Facebook is one of their biggest clients. In the world of six billion people, only half of that, about three billion, are connected to the internet, Kamau said. In Africa, 800 million people are not connected to the internet – in fact, he said, only about 24% of Africans have reliable internet connectivity. He wants to change all of that, disrupting the internet and reimagining it for Africa. “A lot of time people wait for people from the West to solve what we call, lion sized problems, of education and of connectivity, so people wait for Google or Facebook to come along and do that for them. But as an African company, we have taken on that challenge and that is why I like this optimism. We will be the ones to connect Africa. “That is our mission as a company. 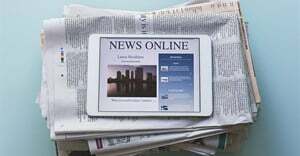 We have a model where there are those who try reach the unreached with content, with messages, so when you use our connectivity for a certain amount of time, you get an advertising message. So you pay with your eyes, you don’t pay me." 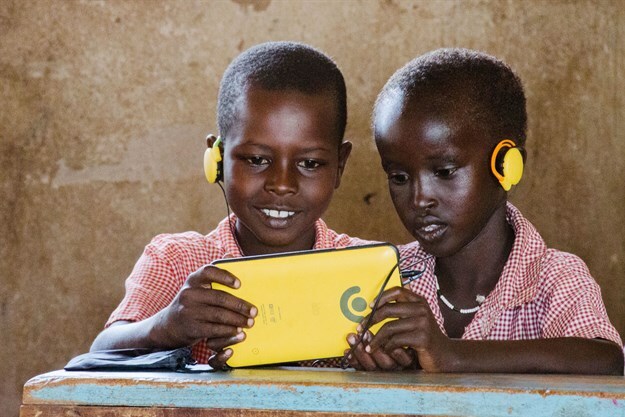 As well as creating a content delivery network and free Wi-Fi connectivity through his Moja network, Kamau has also developed a way to turn any classroom into a digital classroom with a ‘Kio Kit’. The Kio Kit is a simple and hardy solution that can turn any classroom into a digital classroom in minutes. It is designed for rural schools and schools with poor infrastructure. The Kio Kit consists of 40 ruggedised Kio tablets, headphones and a BRCK containing both world class local and international content. There is a single plug to charge the Kit and one button to power on the entire system. The Kio tablets and BRCK tech within it have enough battery to manage intermittent power in rural areas. It is portable, easy to secure, has expandable storage, remote content sync and a rugged, hardy, carry case to fit it all in. Kamau said the inspiration for the Kio Kit was to level the playing field for children in the rural areas which had no access to computer labs at school, yet have to compete with better-equipped learners in urban areas with more resources when national examinations came round. They built this tech for Kenya, but it has also been bought by countries all over the world, such as Mexico and the Solomon Islands. BRCK has been named by Fast Company as one of the top 10 most innovative companies in Africa for 2018, as a result. Kamau defines Afrofuturism, a thread running through the Design Indaba conference this year, as the energy and hope that you find on the continent, the incredible innovation happening in the tech scene in particular. 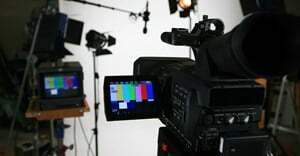 Providing access to information in Africa is a critical element of Afrofuturism, Kamau reiterated. 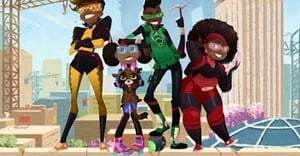 “It is good to see African built technology being exported and that idea that it is time for Africa to claim thought leadership in solving problems for the world… that is Afrofuturism in my opinion. The Africa of the future does not sit back and take these messages about hunger, about poverty... So we have our challenges, but we are vast and complex people, we can tackle our own challenges and still think about solutions for the world.